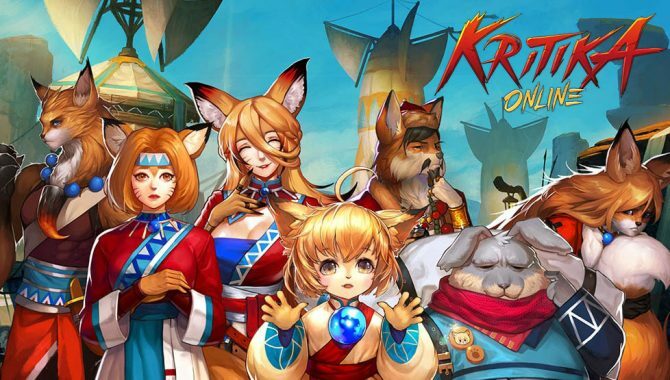 En Masse Entertainment has updated their action RPG Kritika Online with rebalancing and a new pet store for players to trade in pets. 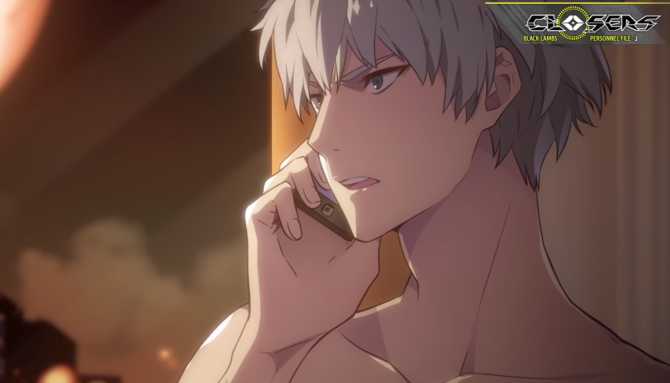 Closers makes its Open Beta public to allow more players onto the server and test out the MMO Action RPG. 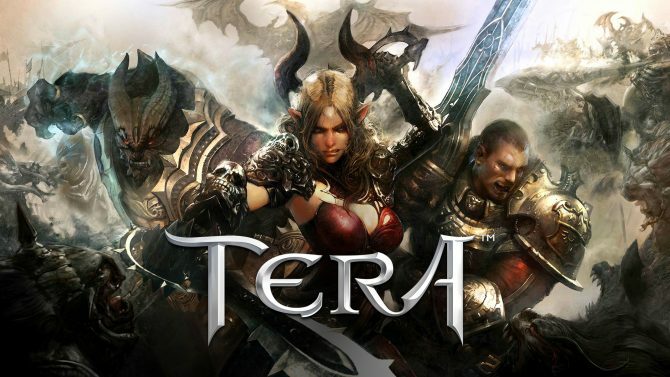 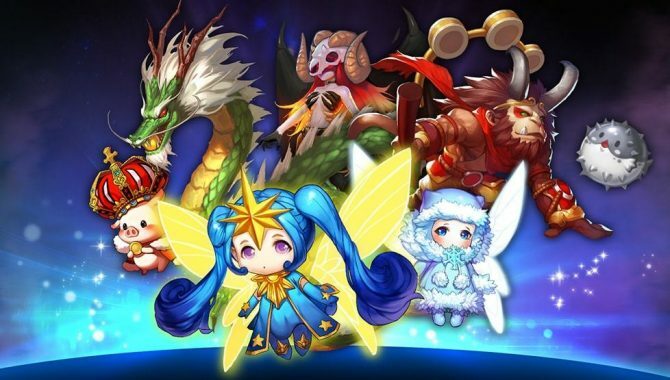 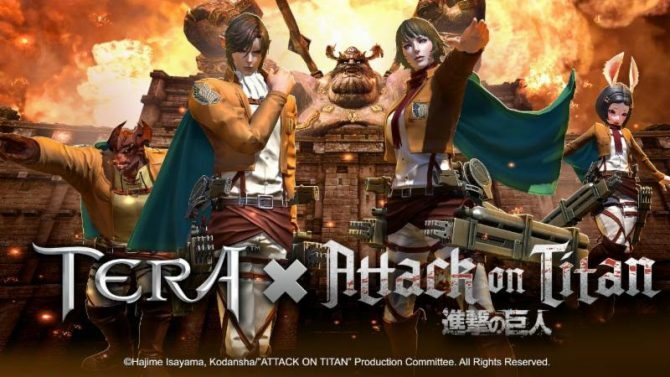 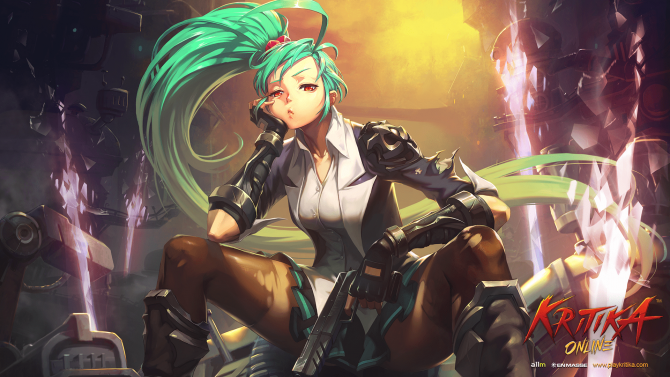 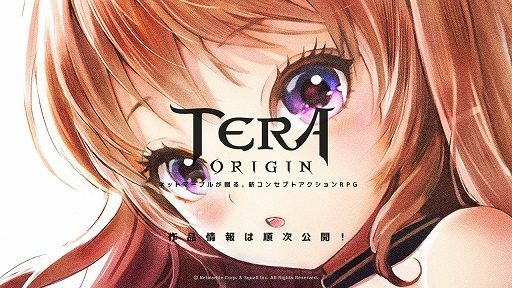 En Masse Entertainment announced that their online RPG, Kritika Online, has received its first new character class, Psion, available now. 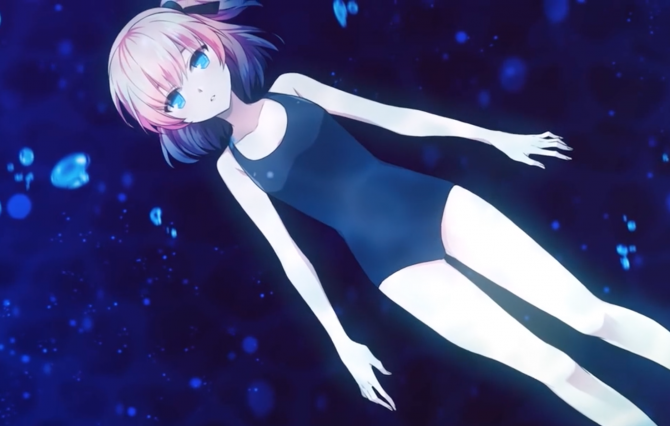 Closers continues to receive backstory trailers with this most recent one focusing on the verteren, J. 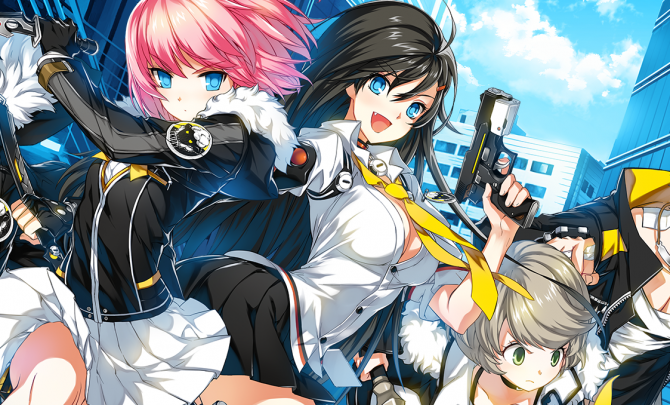 En Masse Entertainment released a new trailer for their upcoming online RPG Closers, coming to PC this Fall in North America and Europe. 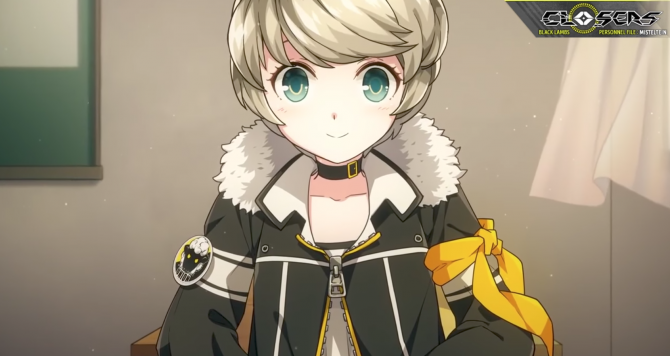 Closers continues to receive character trailers with the most recent focusing on Yuri. 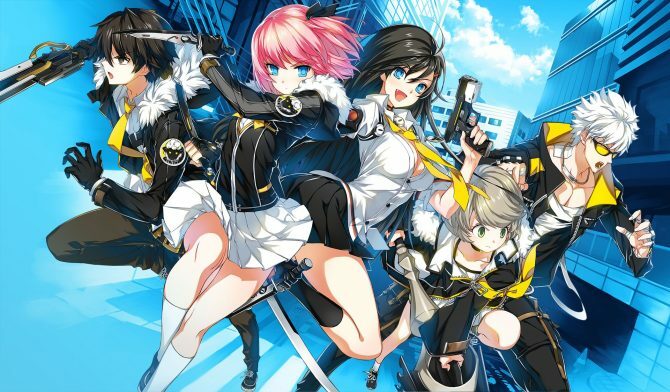 En Masse Entertainment released new character details and trailer for their upcoming online RPG Closers, coming to PC this Fall in North America and Europe. 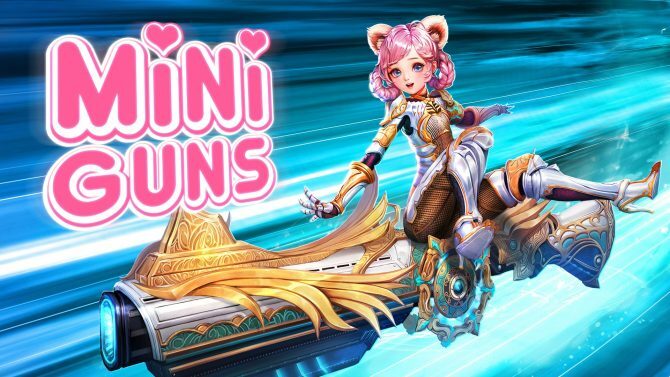 En Masse Entertainment launched the first major update for Kritika Online titled "Furever Friends", available now as multiple bundles.